If you were one of the masses trying to get a ticket for Grandaddy’s tiny London show late last summer at Hackney Oslo, you’ll probably be aware that their return is Quite A Big Deal. 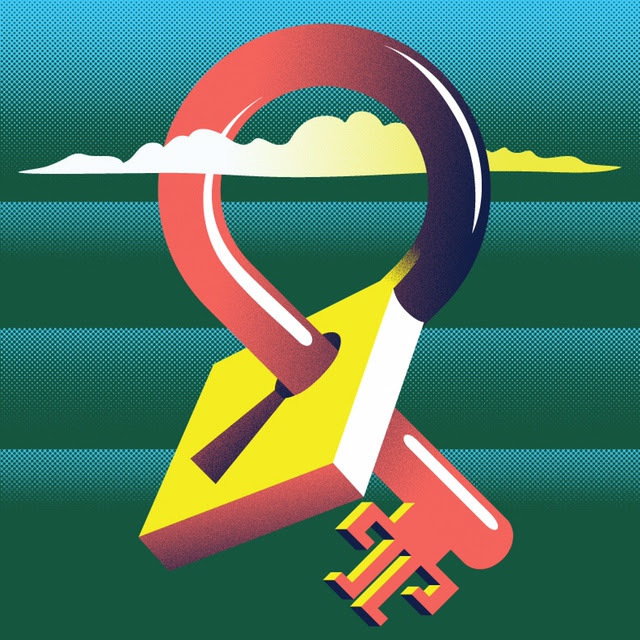 We have, of course, been here before; 2012 saw the band appear at a few European festivals, re-issue some vinyl, and play a triumphant, emotional show at the Shepherd’s Bush Empire. But that tour was more a trip down memory lane than a fresh start – there were no new songs, and while Jason Lytle did talk about the possibility of a new album, no-one was very sure Grandaddy would ever see the light of day again; the frenzy around their first appearances since 2006’s Just Like The Fambly Cat seemed to weigh on Lytle, reminding him exactly why he disappeared into the mountains in the first place. Last August was different though. There was new music, an album was on its way, this was it – the proper comeback that many fans feared would never happen. The band themselves looked genuinely enthused, with Lytle on top form, joshing and joking around, and they sounded leaner and tighter than ever before, no mean feat for a group who, by their own admission, frequently took their lo-fi slacker charm a little close to the edge. Everything augured well, then. But still; you wondered. Can they pull it off? 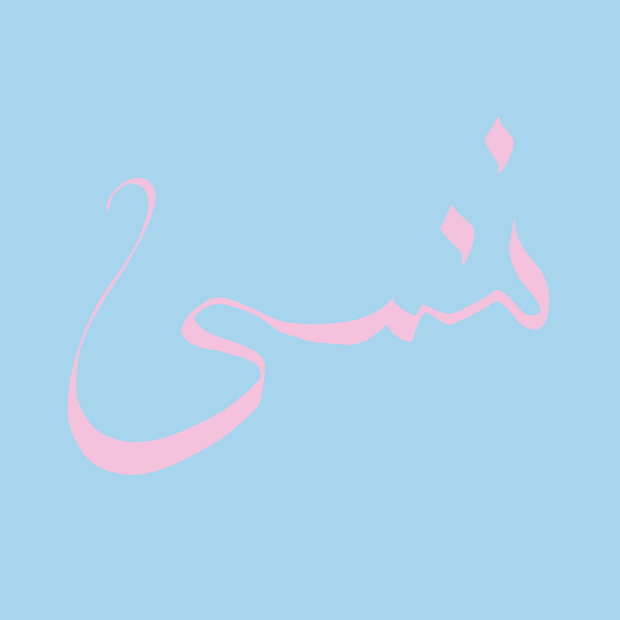 Can a band who imploded in part due to the weight of expectation and level of fame thrust upon them really return ten years later with something that would live up to their past, and sit happily alongside one of the finest indie discographies of the last 20 years? The score at the bottom tells you that yes, they have; but that’s only half the story. Back at the start of the millennium, the worst thing that seemed likely in our collective future was a few clocks suddenly unable to tell the time. Hope reigned supreme, with the Internet a spark to ignite another great leap for humanity. Against that stood Grandaddy – Lytle captured the post-millennial comedown before it happened and gave short shrift to the myth of technological salvation. Looking back at such wide-eyed optimism from 2017 is a sobering experience, and it would have been very easy for him to come across as smug, writing 'I told you so' deep into his music’s DNA. But he doesn’t do self-righteousness, just achingly beautiful indie-pop full of gentle melancholy, a musical shrug of the shoulders. One of Lytle’s greatest strengths was the ability to switch effortlessly between cocky songs full of rough charm and tearjerker ballads. There’s less of the former here – which is a shame – but everything else has an emotional depth that’s doleful yet uplifting; strings swoop and soar, mournful piano chords filter through elegant synths, and there’s little scuzziness from his beloved Fender Jazzmaster. There was always a frailty to their music, and at times Lytle’s voice sounds like it might shatter into a thousand pieces; “You’re such a tragic kid” he laments on ‘That’s What You Get For Getting Outta Bed’, sounding close to tears. And yet the song builds to a jolly coda, the sadness of the title flipped on its head. “Out with your friends, I hope it never ends” he notes with a wry optimism. 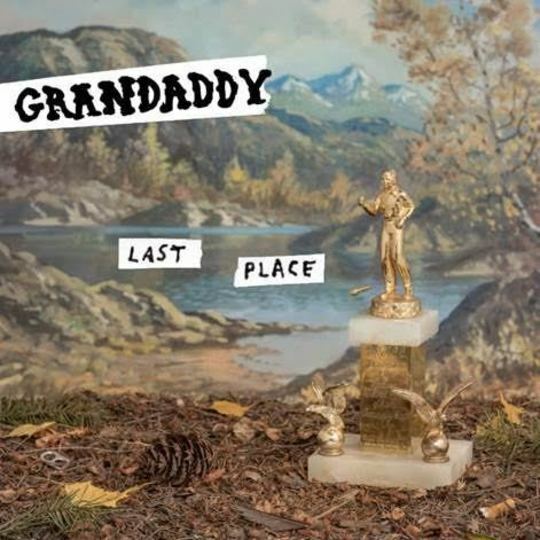 Grandaddy have always made sad albums but they never lapsed into angst or despair, Lytle’s sense of humanity and our insignificance in front of the natural world leading him to conclude that this is just the way we are. Life is hard, things die, the struggle goes on. Partly inspired by his crumbling marriage, there are moments here where he sounds genuinely crushed; “Where there was love now there’s some other stuff” he sings on ‘This Is The Part’, while grieving is compared to a “Freeway tree / Old and grey / No love in your leaves” on ‘Evermore’. The minutiae of a breakup – deleting photos from your phone and packing up shared belongings – are raked over in painful detail in ‘The Boat Is In The Barn’, but there’s light shining through the cracks, Lytle defiantly declaring that “No…my love ain’t gone”. It’s an optimism that’s reflected in the song itself, and provides one of several glorious moments; the swelling, cloudburst strings that kick in after the second chorus are heartbreakingly magnificent in every way. The euphoria is repeated on ‘This Is The Part’, ‘Jed the 4th’, and the best – and longest –track here, ‘A Lost Machine’. Grand in all the ways great Grandaddy songs are, it places people in the wide open crucible of nature, wandering around, lost. It moves from quiet to crescendo, from wistful to exultant, and builds and sways with marching drums and swelling strings. Surely destined to be the encore on their upcoming tour, it’s the magnum opus you feel Lytle has been building towards for 20 years; nothing I’ve heard recently has hit me quite as hard, or made me want to cry and laugh and hug someone all at the same time. Last Place sounds like a man finally making peace with his truth, and striving to appreciate the goodness in life, however fleeting it may be. Grandaddy always seemed like unlikely heroes, five bearded dudes happier scrabbling around in basements than challenging conventions. Trying to change the world is not for everyone, and with this realisation has come freedom; to be themselves, to be content. It’s unclear whether this is a new beginning or a valedictory last hurrah, but in a way it doesn’t matter; it’s beautiful and utterly captivating in its own way and, after all the band and Lytle have been through, that’s triumphant enough.